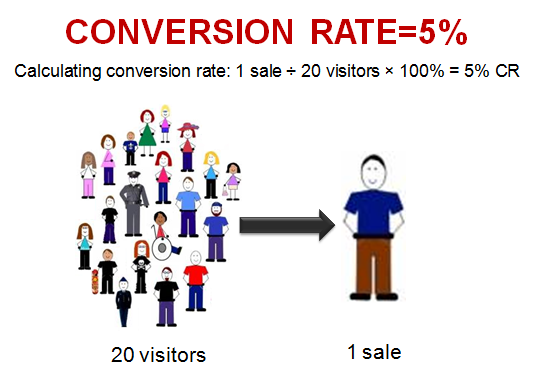 How do you boost the number of unique visitors and customers you have for your online business? Here are 25 actionable items to help you out. 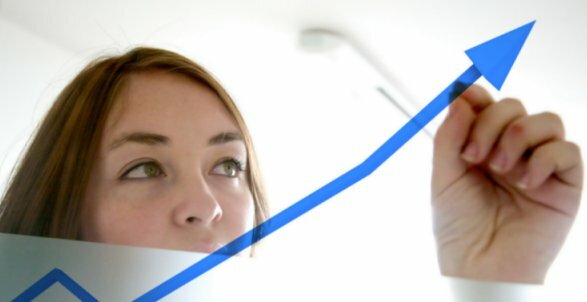 How do you boost your online sales? It seems to be the million-dollar question but in fact this involves a lot of hard work and continuous PDCA cycle – plan, do, check, act. How to do it? Let’s break it down to three areas respectively with 25 actionable items. #2. Make sure you use a SEO-optimized webstore or join an established marketplace with good SEO structure. It’s for the “free” traffic in the long run. #9. Optimize your landing pages, be it your home page or campaign pages, by highlighting your offers and advantages, providing good navigation and basically “help customer decide”. Check on your bounce rate and keep improving it. #10. Optimize your product pages by making sure that your product photos are convincing, product name is self explainable and search engine friendly, product description is compelling and visual enough (always remember that visitors don’t read so much text). #16. “Incentivize” first purchase, especially for new visits, with coupon or anything equivalent. #17. Always run “promotions” be it weekly deals, seasonal promo, clearance sale, celebrating gay day… well, you get the meaning. However, promoting big sale only once or twice a year will be good in most cases. #18. Check your mobile traffic. Do you have a mobile-optimized site if 20 percent or so of your traffic is coming from mobile devices? #19. This could be something that is being overlooked by many – site performance. All your effort will come to nothing if your site takes too long to load. You can use tools like Pingdom to monitor your site performance. #22. Quite similar to the above, create “complimentary products” to main (more expensive) products. The post 25 ways to increase your online sales appeared first on e-commerce.milo.